How and where to recruit more people on social media is the biggest struggle without being spammy on social media. We all see those posts daily. If you don’t want to learn how to build your brand and market online, you’ll be prospecting for life. If you love making phone calls, meetings one on one, prospecting everywhere you go, handing out your business cards, shaking hands in person, good for you. Congratulations, you are one of a kind rockstar. The challenge here is, the majority of people, you will sign up, won’t. They will not want to do any of that. By building your business online, not only you leverage your time, you can approach more people in shorter period of time even on personal level, you can have videos working for you with explanations, trainings, but also by providing value, sharing your expertise and tips people can immediately implement, people look at you differently and you become an authority. Authority people reach out to. Most important thing in your Network Marketing business is and will be duplication. Without duplication there is no business. If you want to be a leader with big team, top earner, one of those speakers on a stage, you need to master duplication. What it really is? 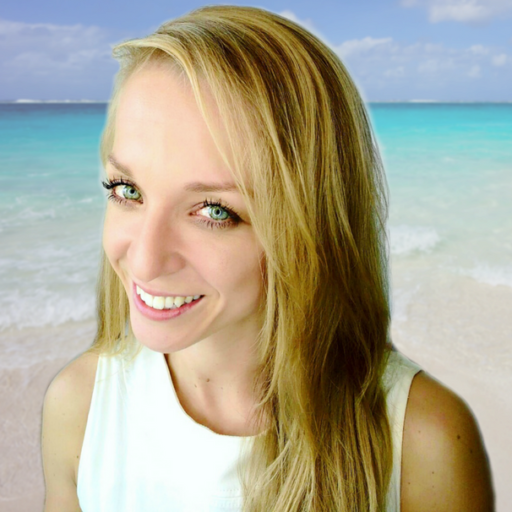 Duplication means that if 18 and 80 year old joins, they have no previous experience, no degree, they’re not a sales person, you show them exactly the same, simple system, you plug them in and they can launch their business and get results. If not, the system is not duplicatable. If people are happy, they duplicate, they really help others, they have a community and culture, they stay and they stay with you. How do you recognize such system that creates results? When you look at system a company is using, you KNOW you can teach it to anyone, is simple and you feel confident anyone can follow it. The beauty of it is you don’t have to know everything, the system is doing the explanation for you. You actually sell the tool that’s selling the thing (product/business opportunity). ATM Method – Add-Tag-Message works on adding the person in the community, tagging them under video with information the person shown interest about and let that video do its work. If you want to see more about how this works in practice, message me. You can create insane amount of volume with right tools which using groups within Facebook to grow your business is. Why wouldn’t anyone want to use social media with billions of active users that are right in front of you? You need to network, build relationships, talk to people, market and build the brand right way… Build an audience, engage and THEN sell. Plug them already in the sale process in the duplicatable system that saves your time, money and energy. Get yourself out of the way as soon as possible, use online tools and social prove with your ATM Facebook Group Strategy. 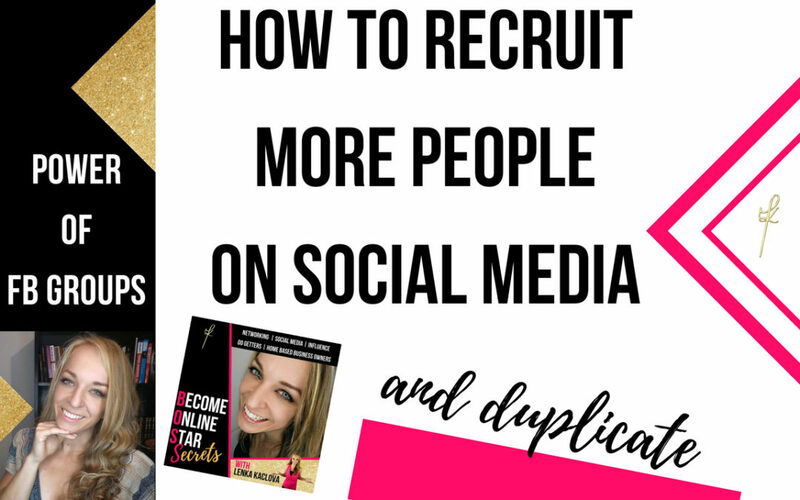 How to recruit more people on social media and duplicate? Do you need help with getting results in your online business? Send me a message, let’s connect. Join also my Facebook group Grow With Lenka. Do you have Pinterest? 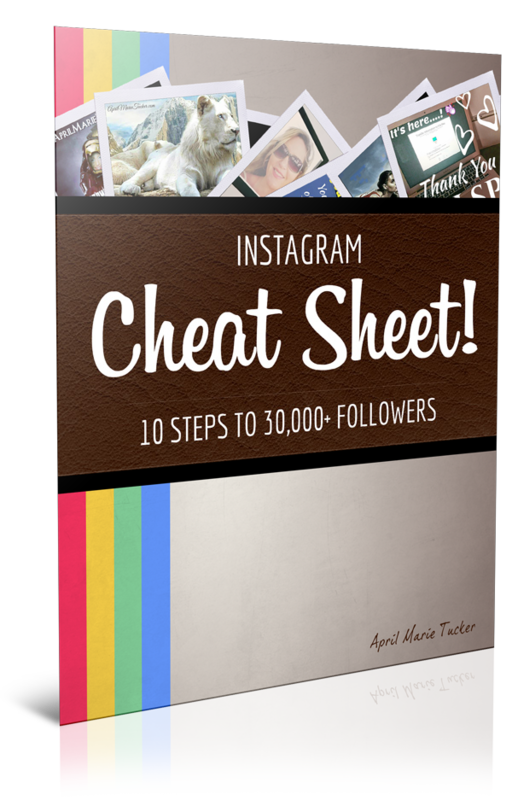 Feel free to pin these Instagram updates to your social media, online marketing or business boards. If you enjoyed this post, feel free to comment and share BELOW.